Will he or won't he? Can Lewis Hamilton match Michael Schumacher's record of seven world championships and 91 victories? It's a question that's been asked before, and not just of Hamilton, but the closer the now five-time world champion gets, the less fatuous it seems. It's possible, and now he's so close it's more likely than not that Hamilton will match Schumacher - although for various reasons actually eclipsing F1's benchmark is a much longer shot. Assuming all conditions remain the same - which they won't - it's easy to look at Hamilton's current rate of success and estimate when he will get on terms with Schumacher. Hamilton is under contract to the end of 2020, which guarantees him two more seasons. So, based on the past two campaigns, against a strong but not title-winning Ferrari, this should mean two more world championships to draw him level. He has managed nine victories per season in each of 2017 and '18, which would take him to 89 by the end of 2020 on top of whatever he does in the final two races of this campaign. You could therefore argue Hamilton could end 2020 and his current contract dead level with Schumacher on titles and wins, with the potential to eclipse him in the years to come. He also has the advantage of being almost exactly a year younger than Schumacher at the point of becoming a five-time world champion. Hamilton's success rate puts him roughly level, and in some ways slightly ahead of, Schumacher. His win rate is 30% compared to Schumacher's 29.7%, he averages 2.4 full seasons contested per title compared to Schumacher's 2.6, and Hamilton averages 5.9 wins per season compared to Schumacher's 5.1. To that, we have to add the caveat that Schumacher's three-season comeback distorts his figures, but it's still part of his career. It's easy to extrapolate win rates and declare Hamilton will just keep raking in the titles and victories at the same pace. But if the world worked like that, it would be tediously predictable. And who would have predicted after his 2008 triumph that Hamilton would wait six years for his second title? Plus the further into the future you peer, the harder it is to be accurate, as there are so many factors that could trip up Hamilton making it to eight, even if he does match Schumacher - many of them out of his own hands. So, the more interesting question is what are the disruptive factors that call time on runs of success, and how might they apply to Hamilton's career? One potential factor is the most unpleasant to consider - death or injury. Given the safety standards of modern grand prix cars, this is unlikely to impact Hamilton, but it would be naive to put the chances of this at zero. Of the 16 multiple F1 champions, four have been denied the opportunity of further success by this factor. Ayrton Senna, Jim Clark and Alberto Ascari all died at the wheel of racing cars when further titles were still possible, and while Graham Hill raced on until 1975, albeit not always full-time, after his massive accident at Watkins Glen in 1969 he was never a victory contender again. There's no way of predicting when fate might intervene in this way, save for welcoming the fact that today's safety standards significantly reduce the risks for Hamilton. And we can assume that while fit, well and performing, there will always be an opportunity for Hamilton to race on. Then there's the question of age and decline. This has wound up the careers of a number of world champion drivers. Five-time title winner Juan Manuel Fangio is perhaps the most famous example of this, retiring during a piecemeal 1958 season as the reigning world champion. "Everything was persuading me that the time had come," Fangio is quoted as saying in Gerald Donaldson's Fangio: The Life Behind The Legend. "I found myself thinking of [Tazio] Nuvolari as I had seen him in my first races in Europe, just a shadow of the genius I had read about at the height of his brilliance. I'd promised myself that I'd never go out like that. When I was no longer able to show my best, I should retire at the top - no hanging on." You could also include Hill in this category, as well as Nelson Piquet, Alain Prost, Niki Lauda and Jack Brabham - not to mention Schumacher himself (second time around particularly). But all were older than Hamilton is now - Fangio and Hill were 46, Piquet 39, Prost 38, Lauda 36, Brabham 44 and Schumacher 37 (and then 42) when they quit. At 33, Hamilton is still a few years off drifting into that zone, and there's certainly no sign of any obvious decline. This brings us to another consideration - motivation. Mika Hakkinen is the best example of this. He admitted after his first title that his slow start to 1999 was partly influenced by the struggle to pick himself up again having climbed the mountain once. After regrouping and winning again that season, he had one more run at a third championship in 2000, then retired at the age of 33 - initially on a sabbatical - after a '01 campaign during which he only occasionally delivered the old magic. It's also been suggested that the intensity of fighting for titles led to two-time world champion Emerson Fittipaldi's willingness to join brother Wilson's Copersucar-backed team, although there were other factors. Again, there's little sign of Hamilton losing motivation. He's at the peak of his career to date, and it's not out of the question that he's still on the way up, let alone about to slide down the other side. But with human progress inevitably leading to ever-better performers, there's usually a point where a star driver has to face the challenge from an upstart. Hamilton has done so, taking on a driver surely destined to win multiple titles in Max Verstappen. But the Red Bull racer is yet to find his way into a title-contending car, so that could be the next challenge Hamilton faces. Lauda, Prost and Piquet were among those who faced challenges from the next generation of drivers and were eventually unwilling or unable to take them on. This is perhaps the one challenge that's inevitable - either this or age will inevitably catch up with Hamilton one day, no matter how motivated he is. There's also the danger of a driver's current team sliding down the pecking order. 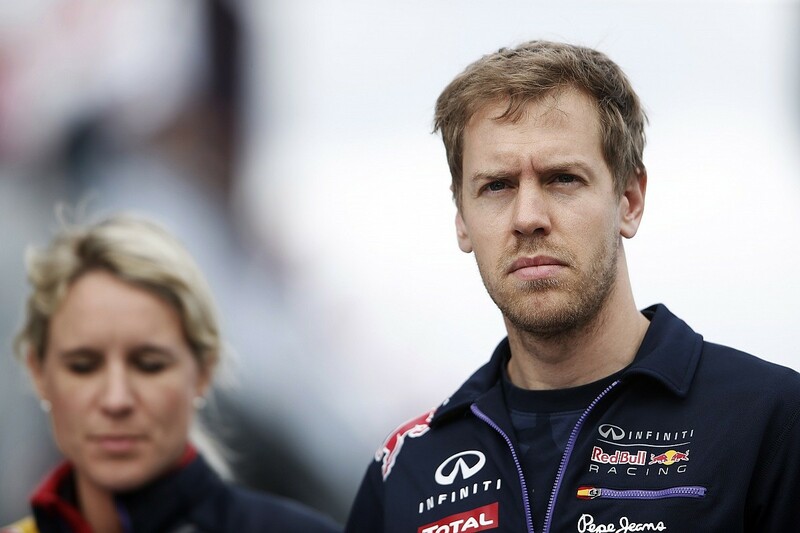 We have a great example of that in Sebastian Vettel, whose run of four world championships was ended by Red Bull slipping back, primarily thanks to Renault's engine struggles, and Mercedes stepping up - to Hamilton's benefit. Mercedes is a mighty team, but there are challenges at various points on the horizon that could cause problems - next season's aerodynamic changes, for example. For while Mercedes did a superb job to weather the major change in 2017, the tweaks for next year will fundamentally change the airflow regime of all cars. Beyond that, there are possible new engines and promised major rule changes that could have a big technical impact. There's also the much-discussed plan for cost capping, which might conceivably cause problems for Mercedes. One thing's for sure - every empire crumbles eventually. If that happens, presuming Hamilton is still fit enough, motivated enough and able to keep rising to the challenge, he might then face a choice of whether to stick with Mercedes or move elsewhere. 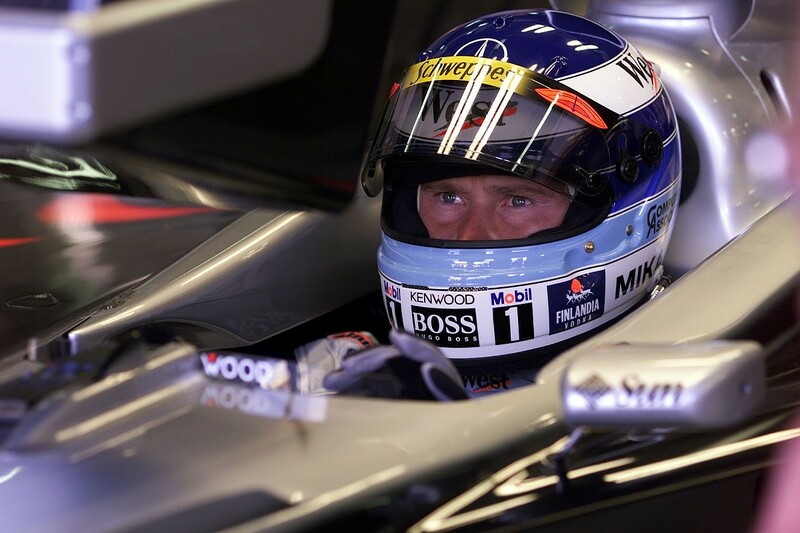 So far in his F1 career, his one move has been impeccably timed, switching from a declining McLaren to a rising Mercedes that had just emerged as a race-winning force. There's always a risk associated with such moves. Many multiple champions have made ill-judged ones, such as Fittipaldi, while the classic example is Fernando Alonso, who has often found himself at the right place at the wrong time in his long, and likely fruitless, search for a third world championship. Then there are unforeseen factors, for example politics. Mercedes could decide to withdraw from F1 too late for Hamilton to find a good alternative seat, or the team's desire to sign the next big thing could push him into retirement. The signing of Kimi Raikkonen, combined with Schumacher's desire to see Felipe Massa continue at Ferrari, played a part in Schumacher's first retirement. Then there are always external and family pressures. Brabham, for example, was still driving well and might conceivably have won the 1970 world championship in his final season but for lost wins in Monaco and Britain. He didn't feel he was past it. "I felt I was driving just as good in 1970 as I did at any time," he said. "I was able to get out there and fight with the best of them. "I could have continued, but unfortunately my family were always great supporters until that year because we lost three drivers - Bruce McLaren, Jochen Rindt and Piers Courage. I got sufficient pressure that they just wanted me to give it away because of the dangers." The reasons for drivers not continuing runs of success are myriad and interconnected - realistically many of the multiple champions mentioned can fall into many categories. 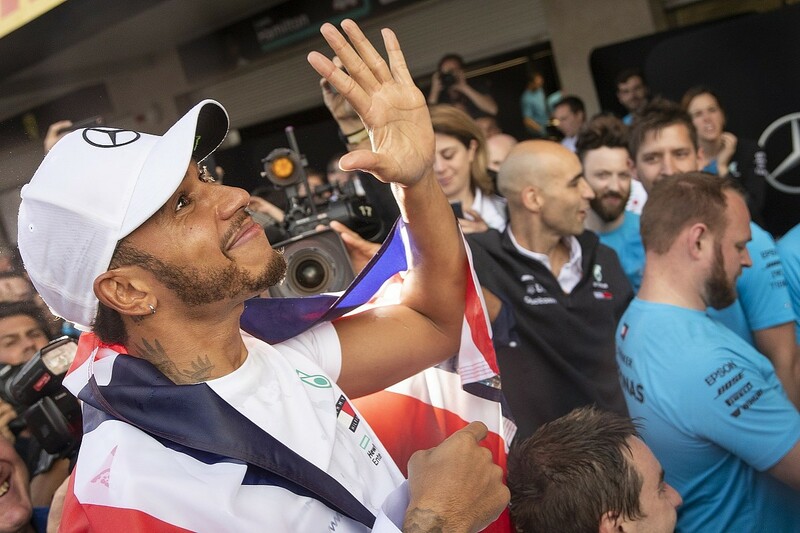 It's impossible to predict the future, and you can't rule out the possibility that Hamilton might never win another grand prix, let alone two or three more world championships. That's an extreme outcome, more so than the idea he will match or eclipse Schumacher, but it's not out of the question. The one multiple champion not yet mentioned is Jackie Stewart, who is a curious example. 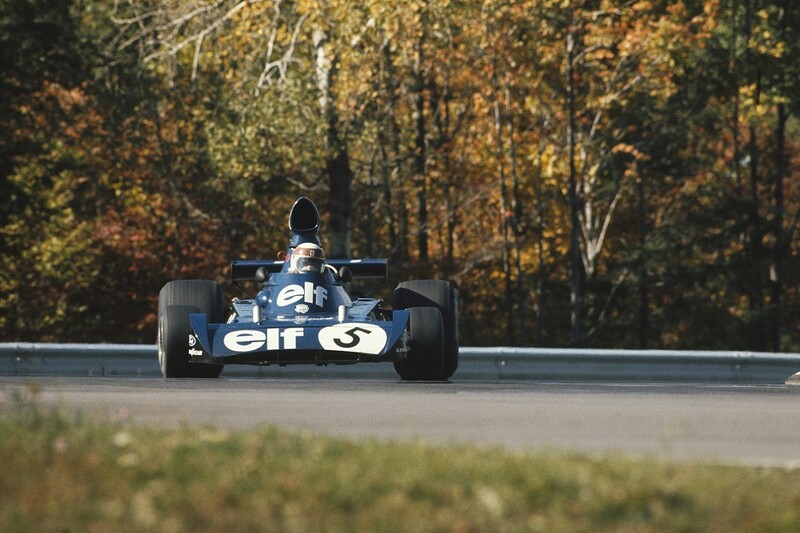 He was unquestionably still at the top of his game when he quit at the end of the 1973 season - something that was always planned but hastened by the death of his team-mate Francois Cevert in practice at Watkins Glen. 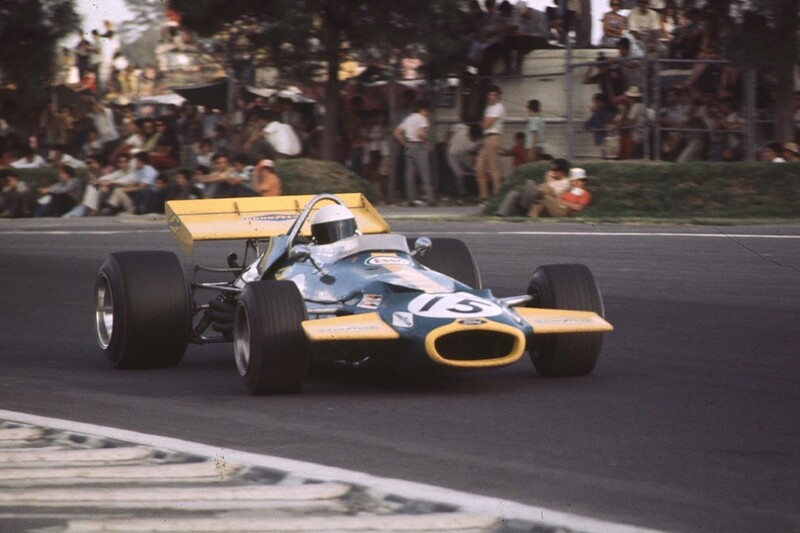 He was still motivated, performing well, was the reigning world champion and had an impeccable record for decision-making - even when it meant short-term hits such as being willing to, along with Ken Tyrrell, part company with Matra at the end of 1969 to continue to use the Cosworth DFV engine. Yet he opted to retire at the top, and very likely with a good chance of winning the 1974 world championship in a Tyrrell that won races, but not a title, in the hands of Jody Scheckter and Patrick Depailler. Concern about safety certainly played its part given he'd seen so many friends and rivals killed, but he was still able to make the decision on his own terms. You could argue that Stewart gave away another title or two, but he's perhaps the one driver on this list who went out absolutely on his own terms. Perhaps, when the time comes - and it's not looking imminent given how well Hamilton is performing - that's an even better measure of greatness than the statistics. But as for whether Hamilton will match Schumacher, we can only say probably. As for eclipsing him - it's just a maybe. But in elite sport it's all about focusing first and foremost on the short-term objectives. The next step is world championship number six, and if Ferrari raises its game again in 2019, that could be the toughest yet. As history shows, it's so easy to get knocked off your perch. 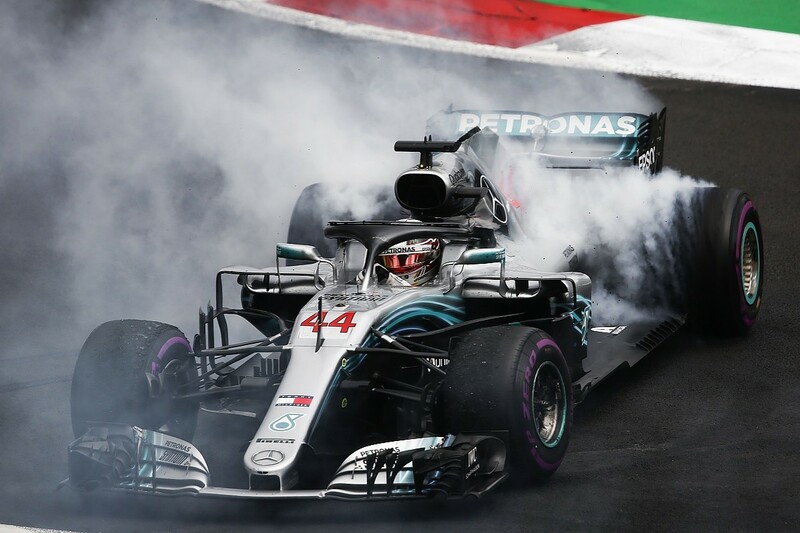 If it was just a question of being good enough, which Hamilton undoubtedly is, then it would be far easier just to say yes, he will break the records, and be done with it. But disruptive forces lurk everywhere and winning in F1 is never easy, no matter who you are.